It feels like Sony sensors appear in almost every second smartphone. While companies such as Apple are able to get amazing results from Sony cameras, Sony – for some reason – isn't able to match them. The Z5 Compact can take great (albeit oversaturated and occasionally blown out) photos when there's plenty of light, but loses its panache as soon as it starts to get dark. While it's possible to capture a good image at night, the Z5 Compact can just as easily turn it into a blurry, noisey mess, especially if motion is involved. Despite the massive 23MP sensor, photos taken on the Z5 Compact are devoid of minute details when you zoom in. It's worth noting the camera app defaults to 8MP to out of the box – presumably to save users on storage. All in all, the Z5 Compact's camera is good, but not effortless. 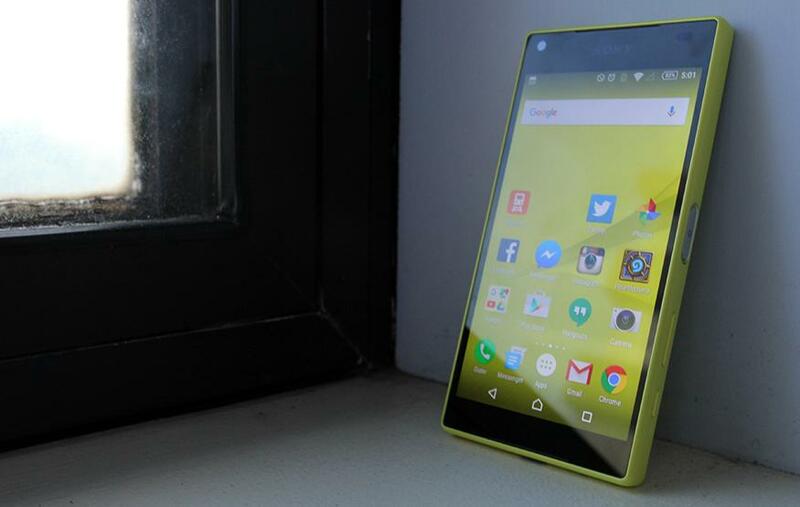 If you want a small Android smartphone that doesn't compromise on power, Sony's Xperia Z5 Compact is the one to buy. There's a few niggling issues that hold it back from true greatness, but there's no other Android phone quite like it.